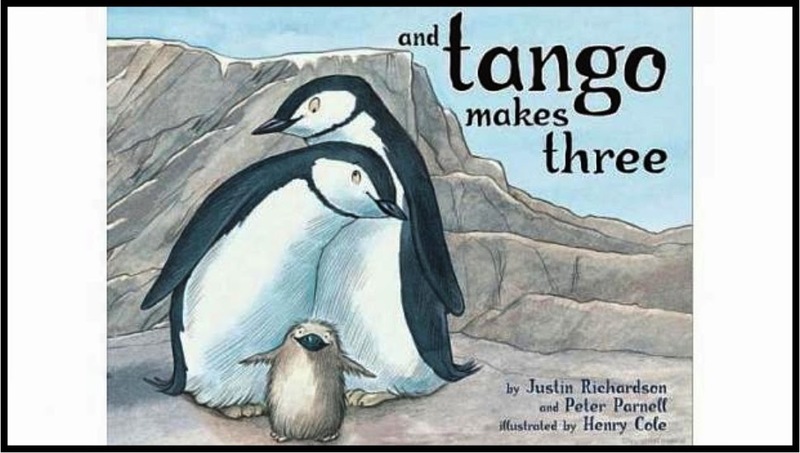 The National Library Board has stood firm on the removal of three children books from their shelves namely And Tango Makes Three, The White Swan Express, and Who’s In My Family. The books were removed as a result of an email complaint from a parent about the contents of these books being not pro-family. The stage is set for a confrontation between pro-family and pro-LGBT groups of people in Singapore. Pro-family group We Are Against Pink Dot in Singapore are urging its members to scrutinize NLB's catalogue for unsuitable titles and notify NLB to remove them. On the opposing side newly formed Singapore's Parents Against Library Censorship is organizing an event this Sunday at the National Library premises in protest against the removal of the books. Local writers, bloggers, and supporters of LGBT are coming out in force to register their displeasure over the books' removal. It's plain simple they said : "If parents find the books objectionable, just don't borrow. You don't have to remove them wholesale to deprive others their accesses and rights to such books." and they do have a point. Pro-family Singaporeans have no case to ask NLB to remove the books in view that the NLB's role is to provide as wide and diverse a spectrum of information for Singaporeans who depend on it as a hub for intellectual resources. It is definitely a lost case if the books are meant for grown ups except that these are for children, and children are often encouraged to visit the libraries unaccompanied, and choose their own books to borrow. Many parents also lack the ability to scrutinize the kind of books and had trusted the expertise of NLB staffs that books made available to children are appropriate for reading within that age group. It is absolutely onerous on the part of the NLB to ensure that materials made available to children are consistent to their ability to understand and discern. An argument by one parent that she has no problem allowing her kids access to LGBT materials is understandably out of sync with reasonable parenting. Here diversity seems to be the key point of contention between the groups. There are certain assumptions that our society is overly conservative in every aspects and not just that, it refuses to accept and embrace fresh perspectives of what an open and diverse society should become of. I have always known diversity to be a good thing, and it should flourished. But if diversity is bringing us one against another, either we have the concept of diversity all wrong or the way we go about it is wrong.